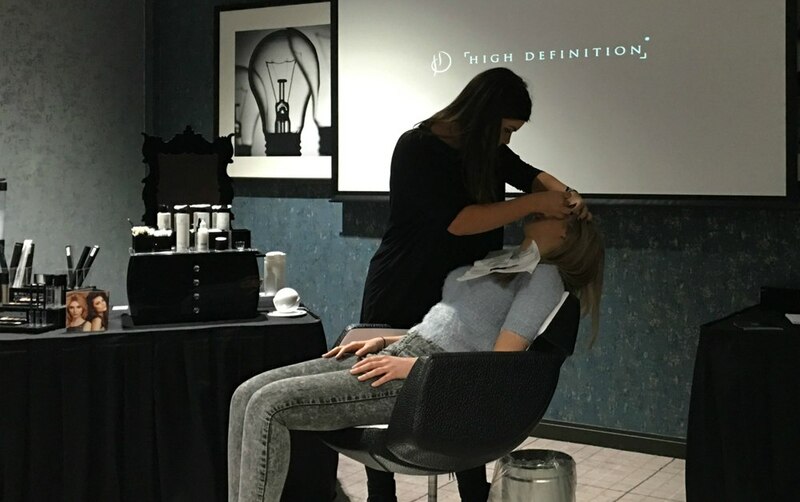 We’re thrilled to announce that the Village Hotel group will be offering our award-winning HD Brows make up, within almost 20 of their hotel locations around the UK. The Village Hotels offer everything from stylish accommodation to great dining options, business conference space and state-of-the-art health and fitness facilities. 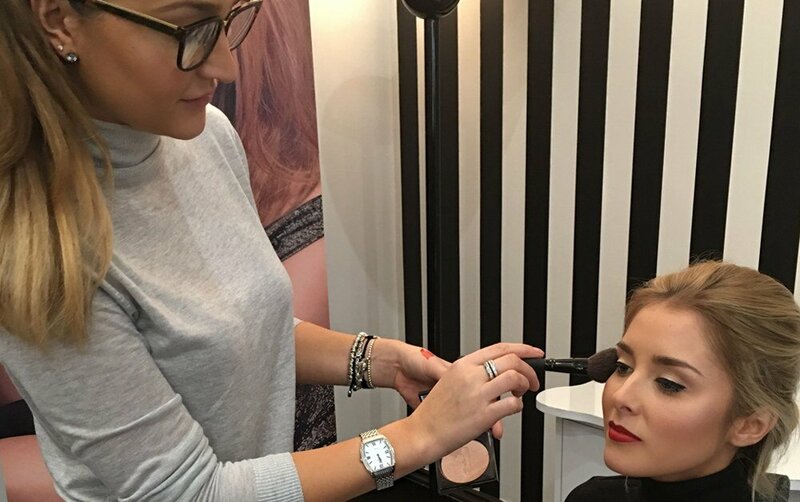 Their popular Village Spas are open 7 days a week, with experienced beauty therapists offering an array of beauty treatments to revitalise every client. 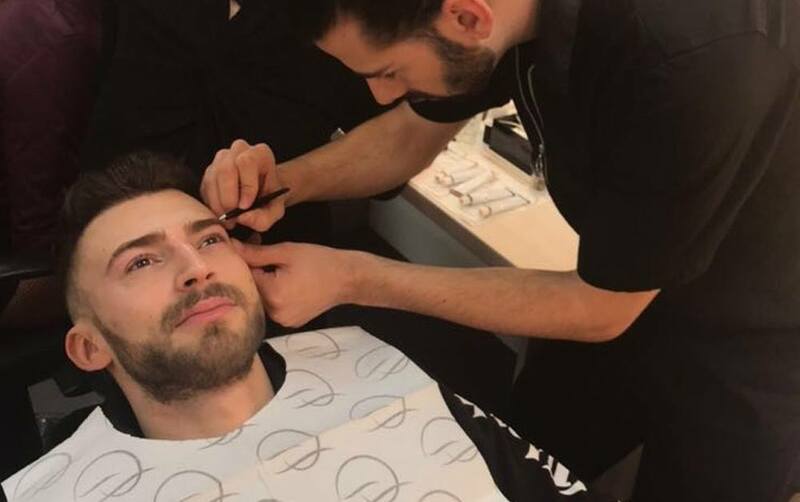 To see if your Village Hotel offers High Definition Brows and make up, click here.